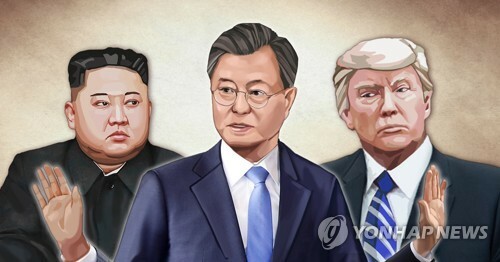 STOCKHOLM, Jan. 20 (Yonhap) -- Senior officials from the United States and North Korea have kicked off working-level talks in Sweden to prepare for a second summit between the leaders of the two countries. 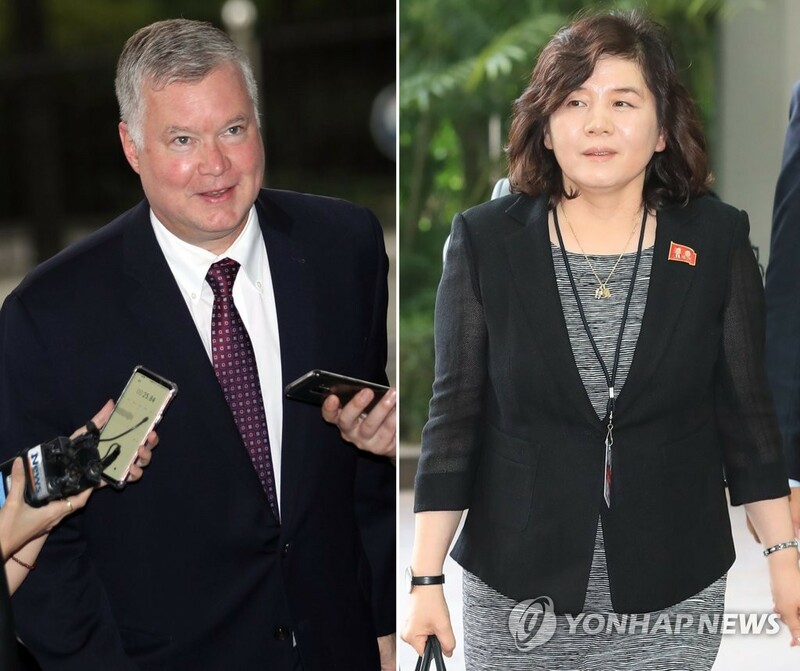 Stephen Biegun, Washington's special representative for North Korea, arrived in Stockholm on Saturday afternoon for four days of meetings with North Korean Vice Foreign Minister Choe Son-hui in an effort to break the current deadlock over denuclearization talks. The officials from the two Koreas and the U.S. joined a welcome reception hosted by the Swedish government on Saturday, which is said to be held in an amicable atmosphere. The North Korean and U.S. diplomats met again on Sunday on the sidelines of an international forum, a source said. 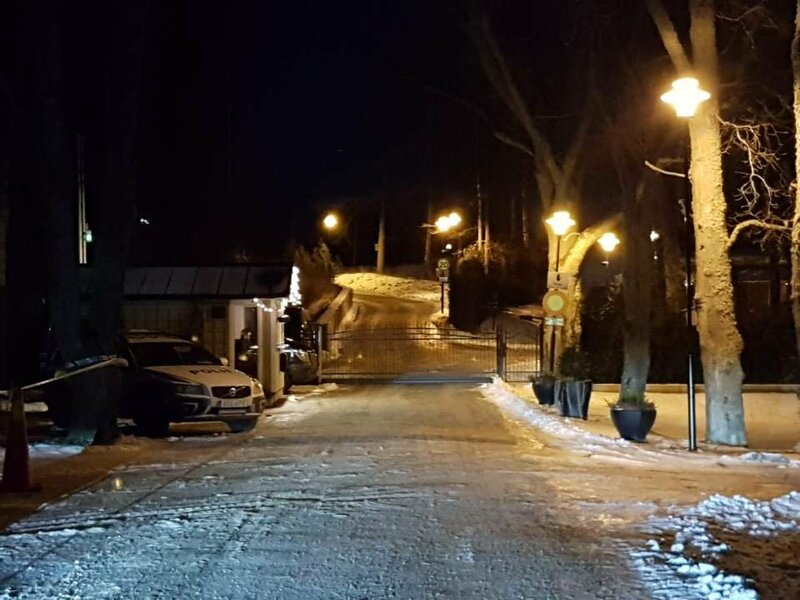 While at a retreat 50 kilometers northwest of Stockholm, the nuclear envoys are expected to hold intensive negotiations to break the impasse. The facility is under tight security, with police blocking journalists and outsiders' access to it. 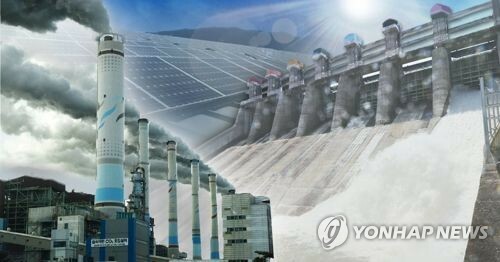 The denuclearization talks have been at an impasse, however, with the North calling for sanctions relief and corresponding measures by the U.S. for the denuclearization steps that it has taken so far, such as the dismantling of a nuclear test site. 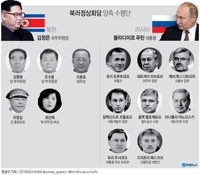 But Washington has insisted that sanctions and pressure will be maintained until North Korea implements sincere denuclearization measures, including declaring a list of its nuclear weapons. 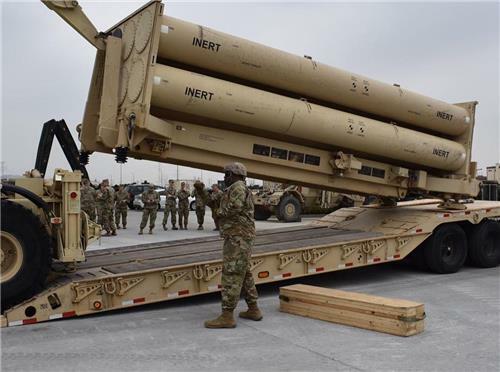 Experts said that the U.S. and North Korea may seek to focus on making some concessions to break the current deadlock. During his New Year's speech, Kim Jong-un said that he is willing to meet Trump at any time, but he also warned of taking a new way if Washington sticks to a policy of pressure and sanctions on the regime. Kim visited Beijing earlier this month for his fourth summit with Chinese President Xi Jinping. 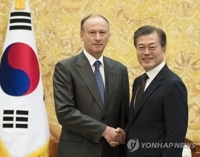 He reaffirmed his commitment to denuclearization and pledged efforts to produce worthy results from a second summit with Trump. Citing diplomatic sources, Japan's Yomiuri Shimbun said Sunday that during his summit with Xi, Kim said he plans to unveil "bold" denuclearization steps if a second summit is held.